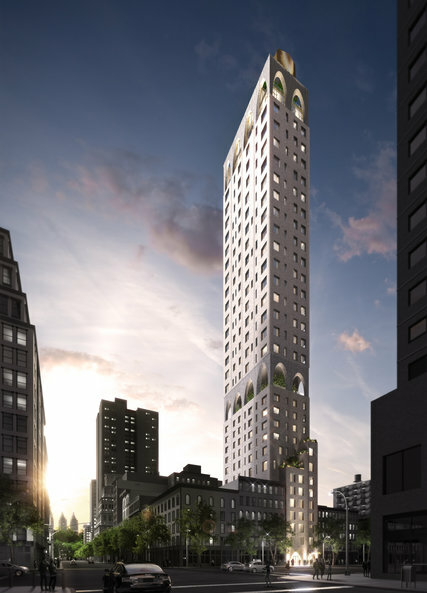 There is a new expansion plan in the works for the New York City museum founded in 1935 that sits on the northeast corner of Fifth Avenue in the Upper East Side. The 1977 Russell Page-designed garden will still be part of the new plan for a larger Frick Collection. Last week, “leaders of the Upper East Side museum and library said they intend to issue a formal request for qualifications from firms with expertise applicable to the Beaux-Arts mansion,” wrote The Wall Street Journal. 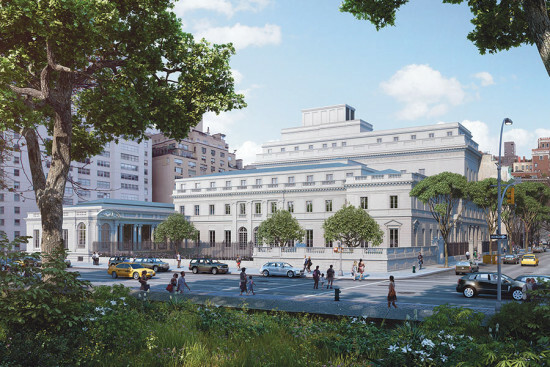 “A selection is expected later this year, with designs following in 2017.” Facing criticism from designers and preservationists, The Frick Collection abandoned the former expansion proposal last spring that would have removed the garden, added six stories to the east wing, and “established a stronger connection from the museum to its art reference library on East 71st Street,” explained The New York Times. The nixed plan would have added almost 25 percent more space for permanent exhibits and over 50 percent more for temporary exhibits. 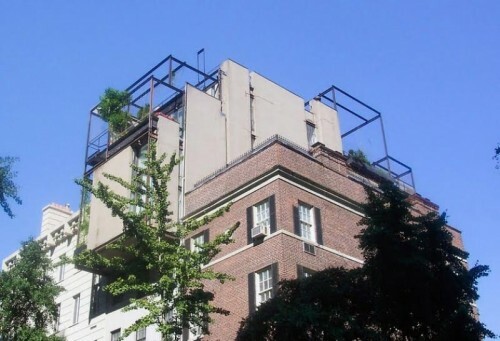 If implemented, this would be the third expansion for the Frick. The first was a new entrance in 1977, and the second enclosed the existing open air portico in 2011. The museum was the home of the industrialist Henry Clay Frick who made his fortune on coke manufacturing and steel and infamous for his anti-union policies. 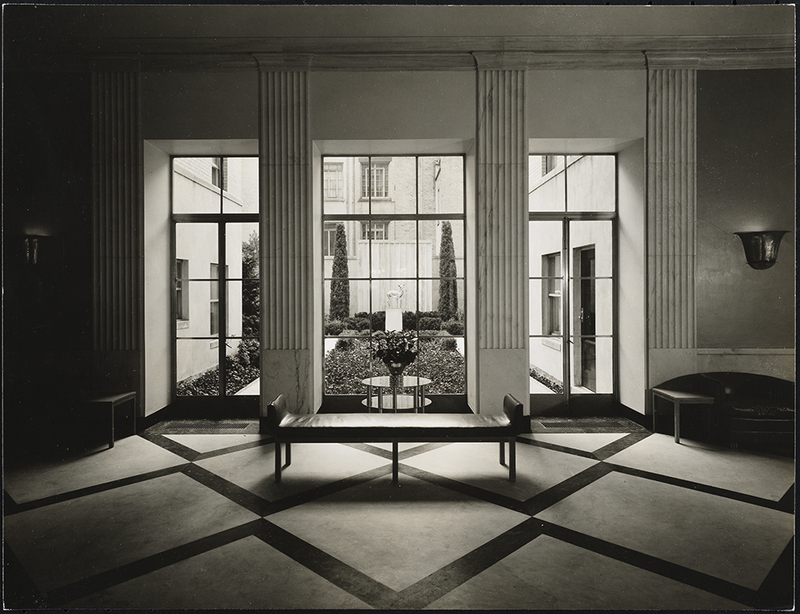 Frick stipulated in his will that his house—designed by Carrère and Hastings—become a public museum after his death. 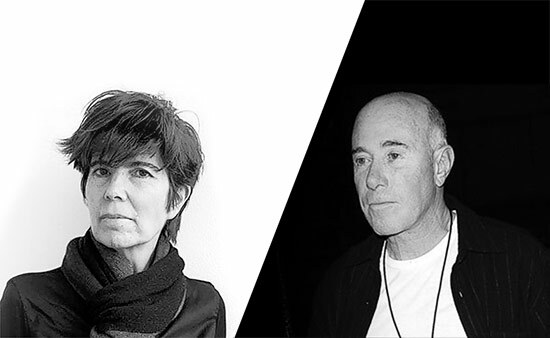 The New York Landmarks Conservancy is honoring Apple with its 2016 Chairman's Award. The award, to be given at a fundraising luncheon where individual tickets start at $500, honors the company for "their contribution to preserving, restoring, and repurposing notable historic structures in New York City." 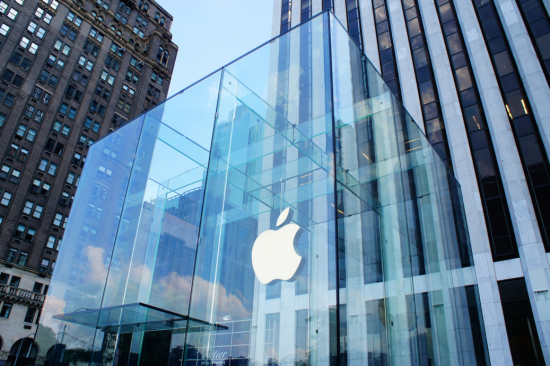 Although Apple's New York flagship store, on Fifth Avenue between 58th and 59th streets, is recognized widely for its modern glass cube, the company has four stores in historically significant locations around the city. Apple has a shop in Grand Central Terminal, a New York City landmark, and stores within the Soho, Gansevoort Market, and Upper East Side historic districts. With 700,000 travellers passing through Grand Central Terminal, that store is the most heavily trafficked of the historic four, Apple Insider speculates. In March, the NYLC will recognize the company's commitment to historic preservation (or locating stores in historic areas, as there is no explicit preservation agenda in the stores' design). The Chairman's Award was started in 1988 to recognize "exceptional commitment to the protection and preservation of the rich architectural heritage of New York." The NYLC is different from the New York City Landmarks Preservation Commission: the latter is a city government group that decides which districts and structures receive recognition for the historic, cultural, or architectural merits and subsequent protection under local historic preservation laws. 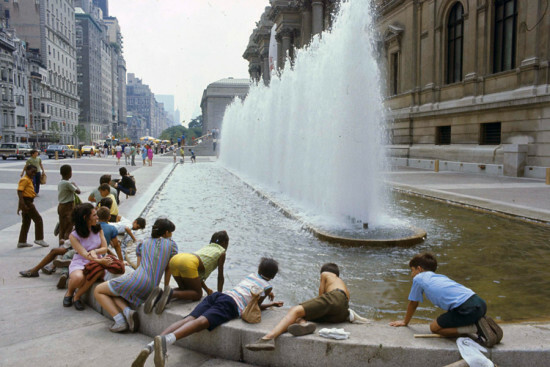 The former is a nonprofit advocacy organization that protects the architectural heritage of New York City by advocating for preservation-friendly policy at the state, local, and national level; running workshops and providing technical assistance; and providing loans and grants for preservation of individual structures, sites, and neighborhoods. And yet there remains a certain alienness to a building like 23 Beekman. In a way, it is an oxymoron, a cancer atop a truly "historic building." The very idea of a modern landmark is itself a contradiction in terms because modernism sought to wipe away history. Consider Robert Moses, Le Corbusier, even Rudolph, all trying to eradicate history, to defeat nature, end poverty and blight, addressing all of the world's ills through their work. Where better to recognize this tension than a building with such a clearly split personality? And yet all of that Utopian zeal failed as much as it succeeded, so much so that many of the buildings it left behind are now unloved, even hated. This makes modernist preservation all the more essential and immediate. Not only have these buildings-beyond-time themselves aged (some quite severely), but they have become examples of architectural idealism, experimentation, and failure. Thus they are something to be saved, even as they sought to wipe out their forebears.